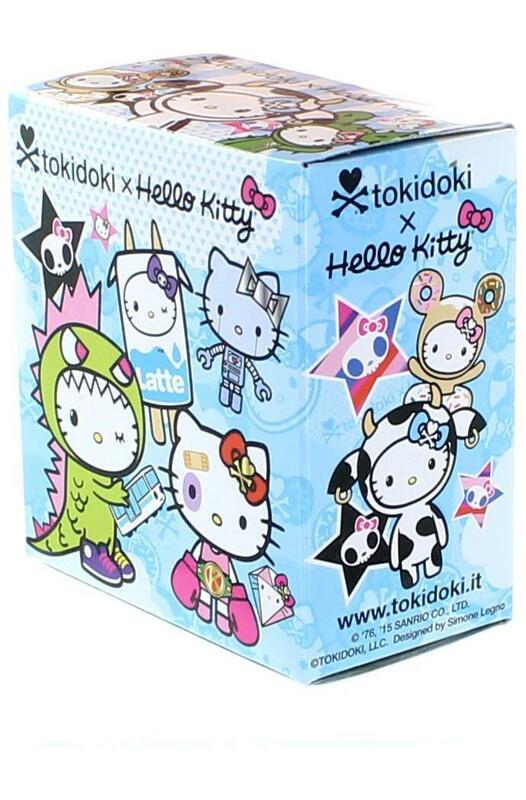 These ultra cute Tokidoki x Hello Kitty blind box figures combine some of your favorite Tokidoki characters with global icon, Hello Kitty! With 12 super kawaii characters in the series, you'll want to collect them all and bring your daily dose of cute with you wherever you go! Includes one random blind boxed figure. A must for fans of Hello Kitty and Tokidoki! These ultra cute Tokidoki x Hello Kitty blind box figures combine some of your favorite Tokidoki characters with global icon, Hello Kitty! With 12 super kawaii characters in the series, you'll want to collect them all! 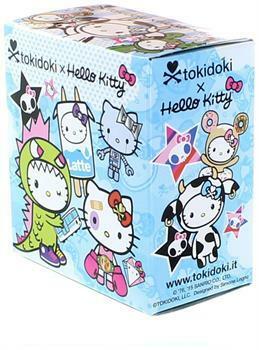 A must for fans of Hello Kitty and Tokidoki!